Fells Point Murder Victim Remembered — CBS Local. Saturday, October 25, 2014.  Yoga Class Remembering Murder Victim — WBAL News Radio 1090. Saturday, October 25, 2014. Bikram Yoga Baltimore brings 19 Competitors to 2014 Mid-Atlantic USA/Yoga Asana Championship. The Severn School. November 24, 2013. Leo Szymanski becomes first Senior Male Champion in Maryland; Allison Kinter takes 3rd Place in Maryland Women’s Division.